Question For You: What do you want to see from the Jurassic franchise (that we probably will never see at this rate)? All I ask is for a Jurassic Park movie where at least ONE dinosaur has feathers. ONE. I think I like this new Jurassic World a lot more than most people. Hear me out. Unlike the last one, the dinosaurs feel more dangerous this time around. I felt actual fear unlike Jurassic World (1). I guess it all comes down to subjective taste, but I really enjoyed the mansion set design and how Bayona told what is admittedly a thin story. Just my opinion. Hello hello it’s me again. I apologize for not making an appearance these last few episodes. 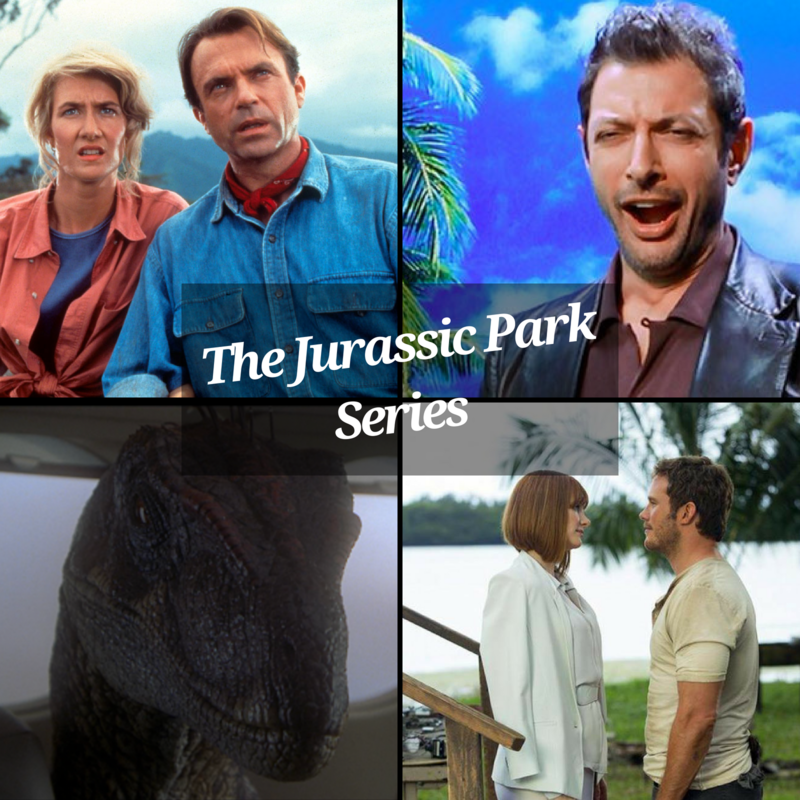 If I may comment on your Jurassic Park series as I roll out the station here, I want to give a little credit to Jurassic Park 3. While not a great movie by any means, I like to think of it as a straight up dinosaur horror movie. It’s maybe a bit too similar to the first two films, but it’s at least competently made and you can tell a director with some craft was behind it. That’s far more than anyone can say about Jurassic World (haven’t seen Fallen Kingdom yet). PodPeople: Great episode! You guys really crack me up. The editing was great! Sounds like you guys do the show in one take, with no breaks! Kudos to the editor. Do you guys take turns editing? Best part was when Sam stated that in the next movie the pet dinosaur should eat his owner! Great stuff. Also, I would choose Martin Scorsese to direct the next Jurassic movie. Raging Raptor. Gyrosphere Driver. Gooddinos. The Departed. King of Cloning. Think of the possibilities. As for future topics, in line with the Rat Pack / Ocean’s 11 Franchise episode, you might want to consider a John Hughes / Brat Pack episode. Your favorites (16 Candles, with a young John Cusack), least favorites (Ferris Bueller, with a no way he is in high school Matthew Broderick), etc.